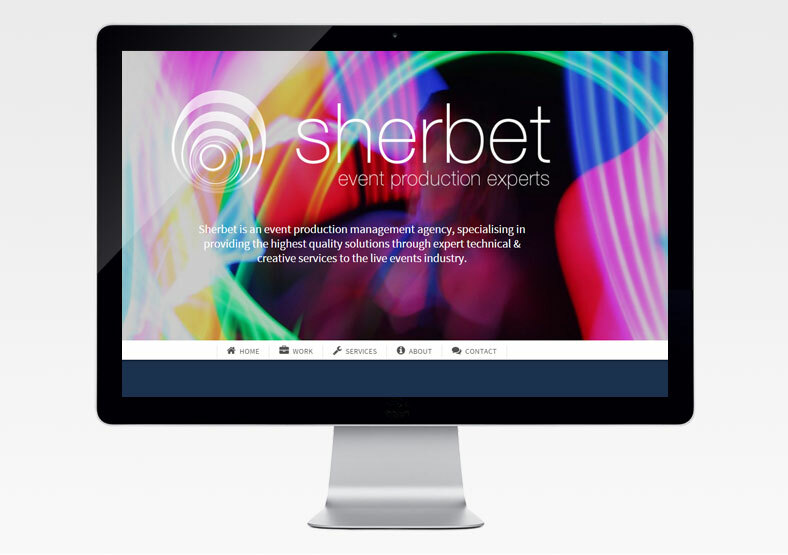 We designed and built a WordPress website for event management agency Sherbet. 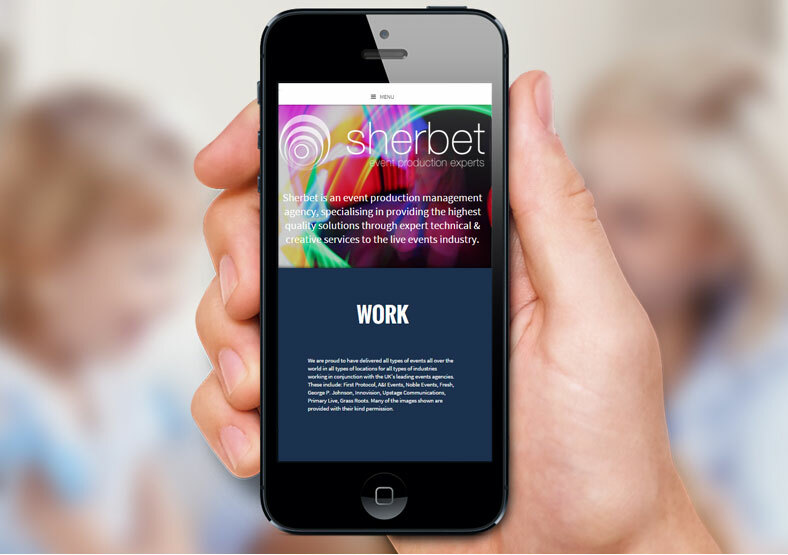 Using the WordPress CMS means that Sherbet can make simple changes and updates themselves, without having to pay web developer fees. 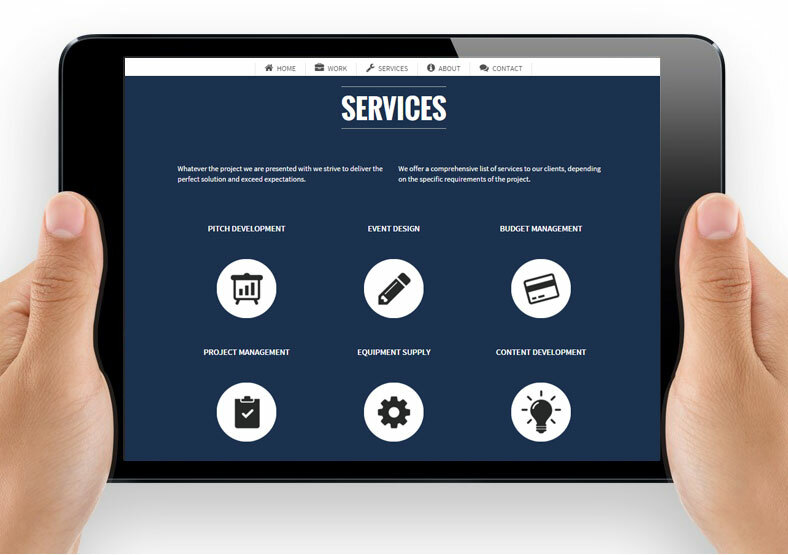 We created a clean, clear website which is easy to navigate with obvious signposting. 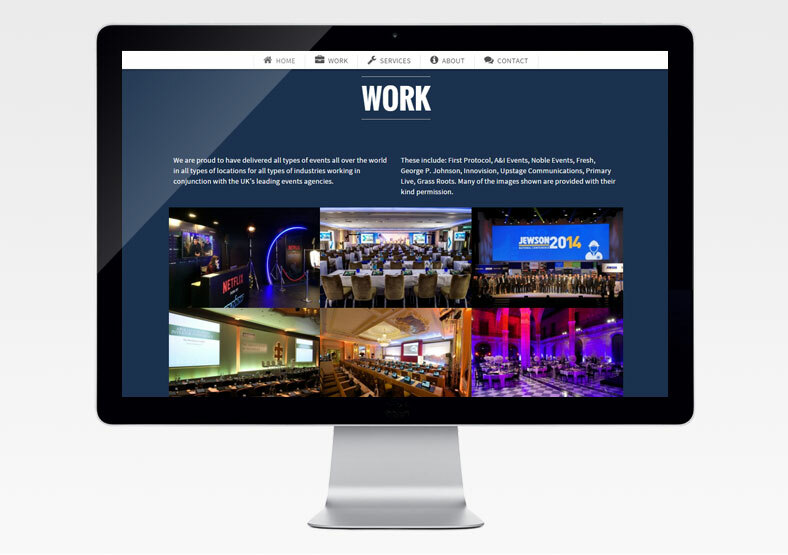 We built it to be responsive, so it can be easily viewed and navigated on tablets and smartphones.